Santa is coming to Blaenavon Ironworks! 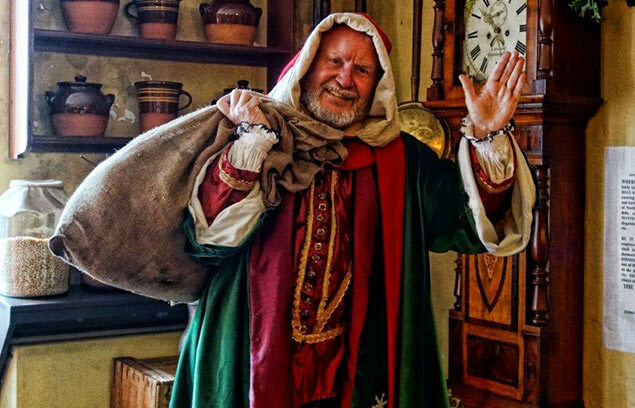 Come and see Santa Claus in our historic Christmas grotto at Blaenavon Ironworks this Christmas. Make unique memories with the whole family! On 1, 2, 8, 9, 15, 16, 22, 23 December, £3 per child to enter the grotto including gift. Free entry as normal to the Ironworks site on the day for all visitors, last entry 3:30pm. The grotto is situated within the site. 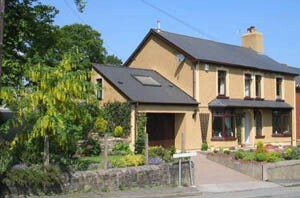 Book via the Ironworks shop, 01495 792615, book early to avoid disappointment.